There are 9 blog entries for February 2019. Just sold! 15308 Carriker Ct.
Thursday, February 28th, 2019 at 2:21pm. 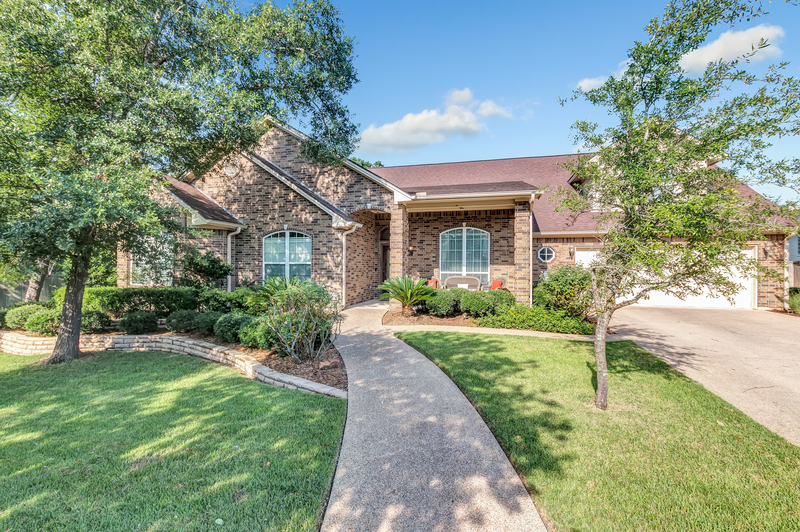 Take a look at this charming home in the Meadowcreek Subdivision! This 4 bed 2 bath home is nestled in a quiet cul-de-sac. The kitchen offers an eating bar as well as a breakfast area whose windows overlook the large backyard. The high-ceilinged living room opens into the formal dining room creating the perfect space for entertaining. The master bed has a walk-in closet, and the master bath boasts of a shower, double vanities, and a soaker tub ideal for relaxing. 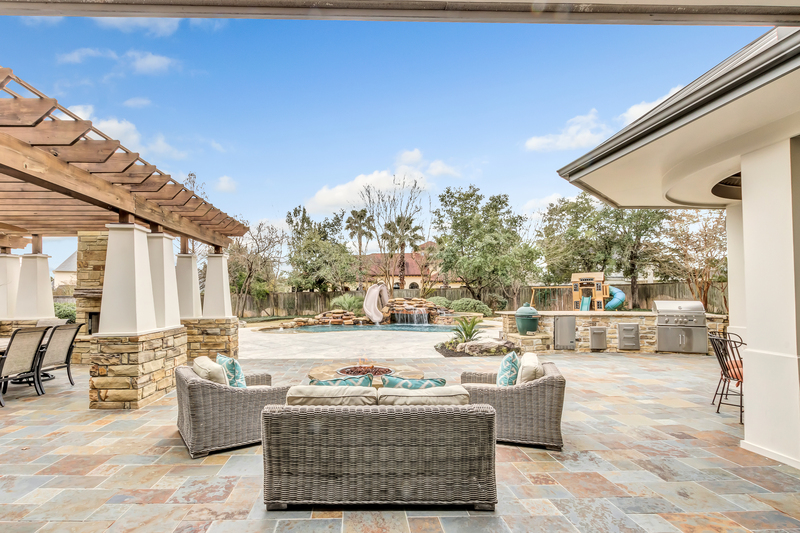 Enjoy the greenbelt view from the spacious backyard. There's a community pool and playground for you and your family to enjoy as well. 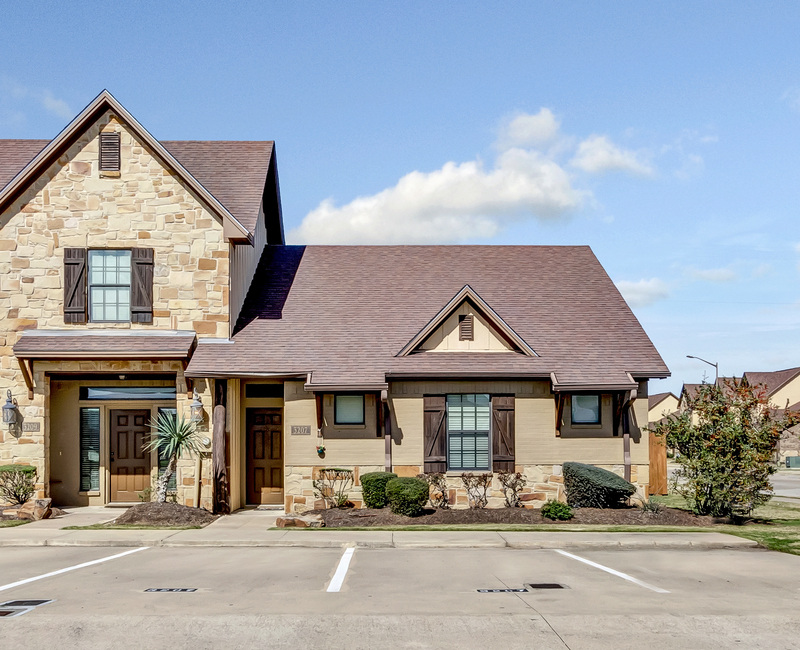 Located just minutes from the popular Towerpoint Shopping Center. 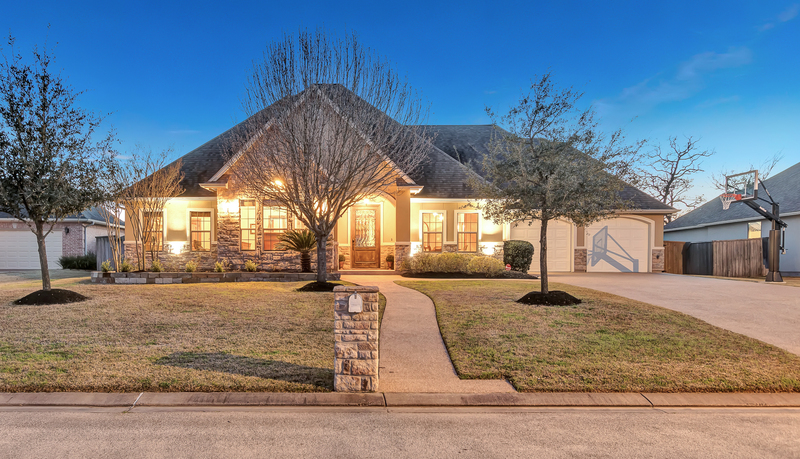 Don't miss out on the chance to own this lovely home! Wednesday, February 27th, 2019 at 4:23pm. Monday, February 25th, 2019 at 1:48pm. Take a look at this charming four bed, two bath home! 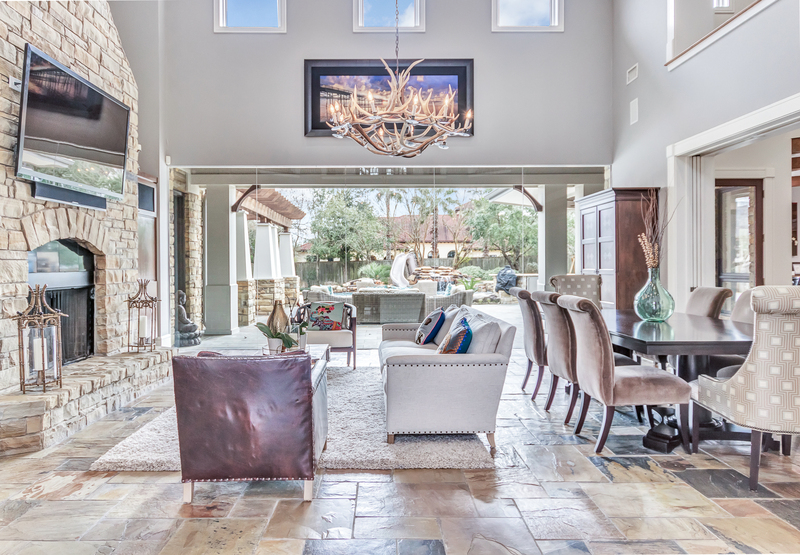 This open concept home has a large living area with soaring ceilings that connects to the kitchen and dining area creating the perfect space for entertaining or family gatherings. The kitchen is complete with eating bar, granite counters, and stainless steel appliances. 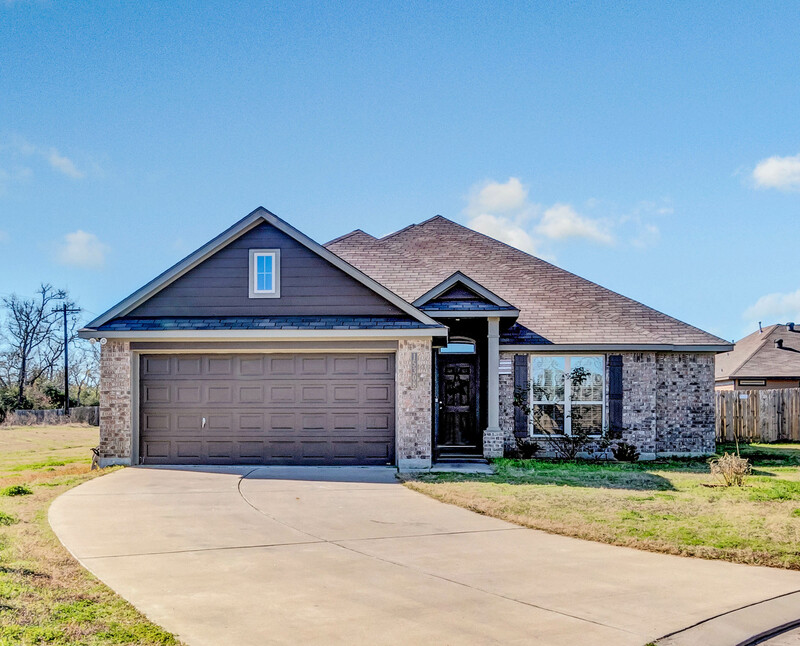 This home offers a split floorpan with master suite separate from the rest of the bedrooms; the master bath comes with double vanities, shower, tub, and spacious walk-in closet. 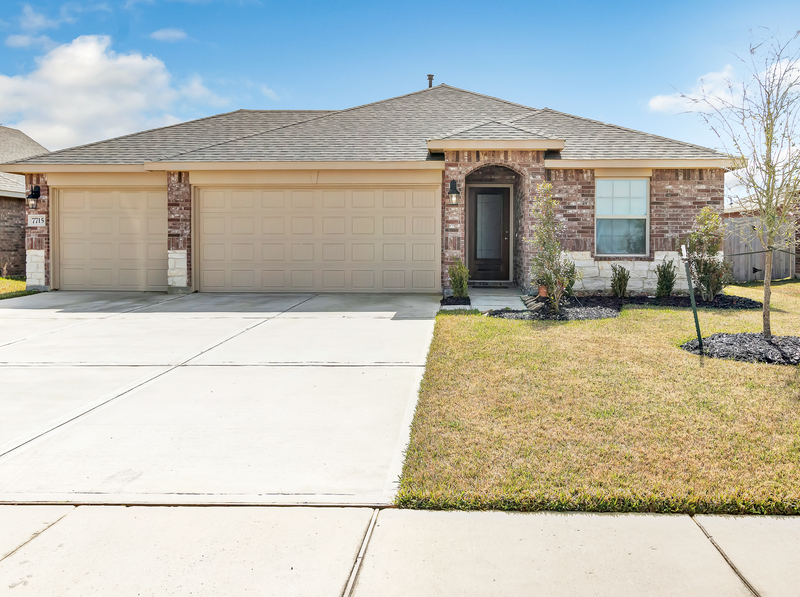 The large, fenced backyard and covered patio is ideal for weekend family fun! This could be your new home sweet home! New Investment Property! 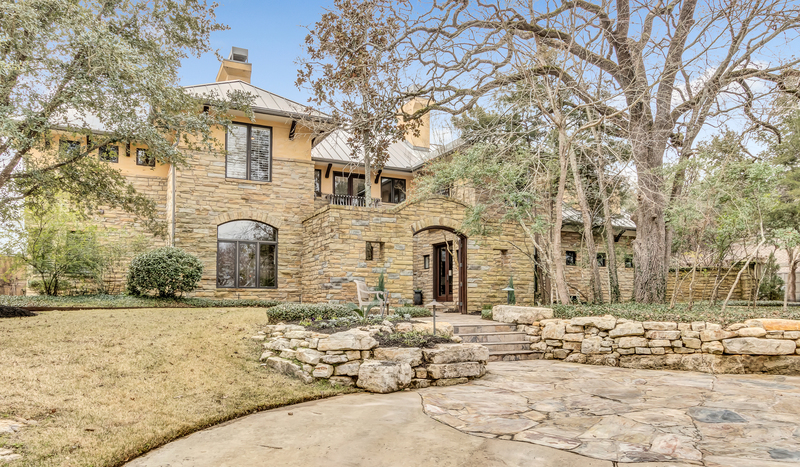 3207 Sergeant Dr.
Friday, February 22nd, 2019 at 10:45am. Monday, February 18th, 2019 at 4:10pm. Friday, February 15th, 2019 at 4:11pm. Thursday, February 14th, 2019 at 11:51am. Friday, February 8th, 2019 at 11:44am.